Our family really likes dispersed camping near Mill hollow reservoir. It’s very peaceful and scenic! The main road in is fairly easy to navigate but if you venture off the main path you’ll want a vehicle with clearance and possibly 4X4. We cherish the ability to camp like this so we always take out everything we brought in “leave no trace” unfortunately not everyone has the same respect so we typically end up taking out any trash we find from the previous campers. 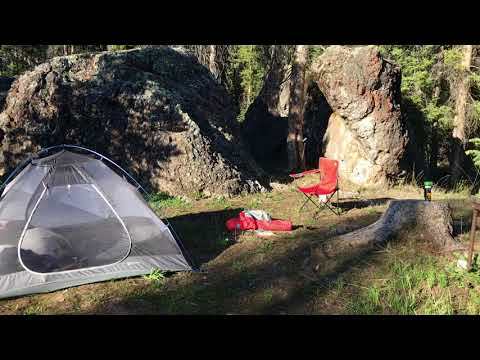 Overall a great place to camp if you’re equipped for dispersed camping!